A grand and scenic route from Vienna to Bratislava, passing through 6 countries and covering over 700 miles. Marvel at the breath-taking mountain views in Austria and Slovenia before making your way East to the contrasting architecture of cold-war era Hungary and Slovakia. 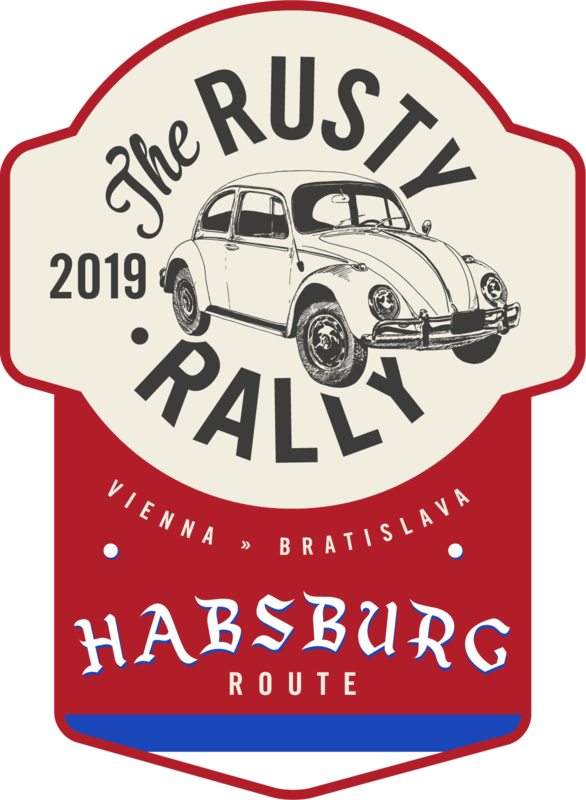 All rally teams will rendezvous at 8am in a hotel on the outskirts of Vienna for an event briefing. You can either drive or fly to the start point. If you fly we can arrange for your car to be transported, for a fee. Once you have been fully briefed, meet your fellow rallyers and admired the collection of old bangers, you will rev your engines and set off! Curve your way through eastern Austria, skirting the edges of the Julian Alps. Explore imposing castles set within Dolomite rock, visit the quirky childhood home of Arnold Schwarzenegger and take in the spectacular view of Lake Wörthersee. Your final drive of the day, through the corner of the north eastern tip of Italy, is a beautiful road through The Dolomites, before you cross the border into Slovenia. Tonight, we’ll settle into the picturesque mountain town of Bovec, Slovenia, nestled between the Julian Alps and the Triglav National Park. Enjoy a traditional Slovenian dinner and a local brew in the buzzy town square. Start your day by tackling the challenging Vršič Pass – the highest mountain pass in Slovenia, with 50 hairpin bends winding up Triglav mountain. Follow this by treating yourself to a slice of traditional Bled crème cake, sitting on the shores of the stunning Lake Bled. Carry on curving through the mountains before marvelling at the picture-postcard scenery along the Solčava Panoramic Road. Have lunch at an organic Slovenian mountain farm and a drink in the oldest pub in Central Europe, founded by monks. After managing two of the toughest drives on our journey, we’ll spend the night relaxing in Ptuj, Slovenia’s oldest town and home to several wine cellars. We’ll sample a few select tipples under the guidance of our personal sommelier. Cross the border into Croatia to explore the old town of Varaždin before driving into Hungary to soak up some healing waters in the Thermal Bath of Hévíz. Enjoy a particularly scenic lunch on the impressive Lake Balaton, the largest lake in Central Europe, before zipping north to Slovakia to reach Bratislava, our final destination. Tonight, we’ll celebrate in style in Bratislava, a provocative dichotomy of charming medieval old town and Cold War-era concrete jungle. You can choose how to make your way home. You could drive back, continuing your own adventure across Western Europe. The drive-time to Calais is approximately 13 hours. Or you can fly home from either Bratislava or Vienna. We can arrange to scrap your car or transport it home, for a fee.